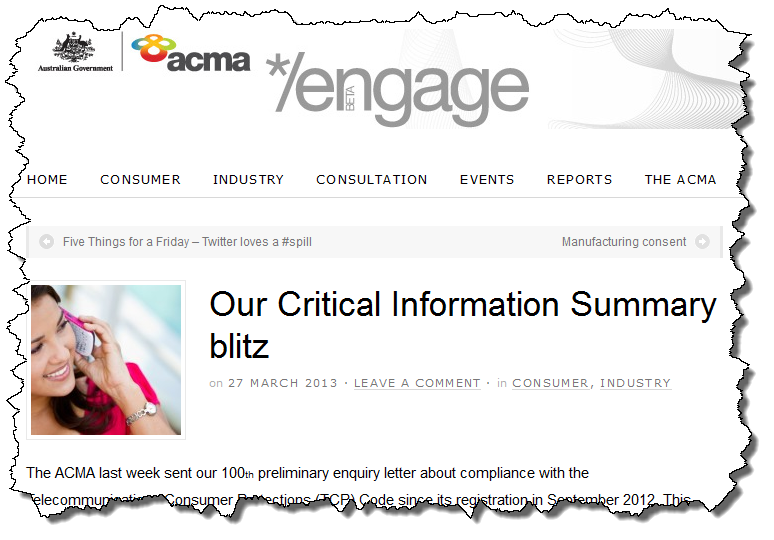 Sixteen days after TCPCode.com.au reported that the Australian Communications and Media Authority was blitzing telcos over the new requirement for a Critical Information Summary for every ‘Offer’ they make, the authority has confirmed what we were seeing in the wild, in a blog post bluntly titled ‘Our Critical Information Summary blitz‘. The post refers back to last year’s feisty statements by ACMA Chairman Chris Chapman and General Manager Jennifer McNeill, when the assured the industry that 2013 would see a more aggressive ACMA delivering ‘more investigations, more directions [to comply with the Code], more court cases’. Proving the point, the authority says it has just delivered its hundredth preliminary enquiry letter, meaning that in the order of 10% of the industry has been ‘touched’ by the regulator so far. The recent rapid increase in our compliance activities follows a slow start by much of the industry in meeting the requirement to provide a Critical Information Summary (CIS) to consumers from 1 March. To date, we’ve examined 94 CISs from 50 suppliers. 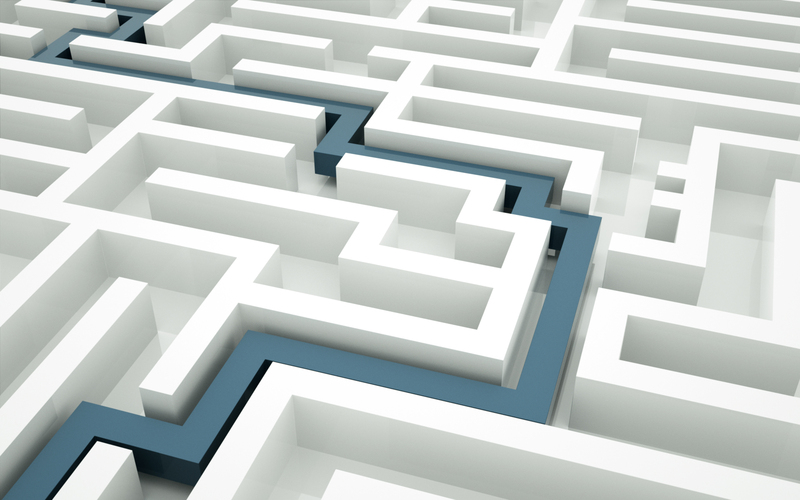 This has led to 38 preliminary enquiries—13 to providers that did not have readily accessible CISs on their websites and 25 to providers with flawed CISs. Apparently, most service providers have reacted effectively to a tap on the shoulder from ACMA, but those that haven’t can expect further action. The majority of the recipients have responded quickly and positively to the ACMA’s requests. Where inadequacies remain, we will make breach findings and take enforcement action. 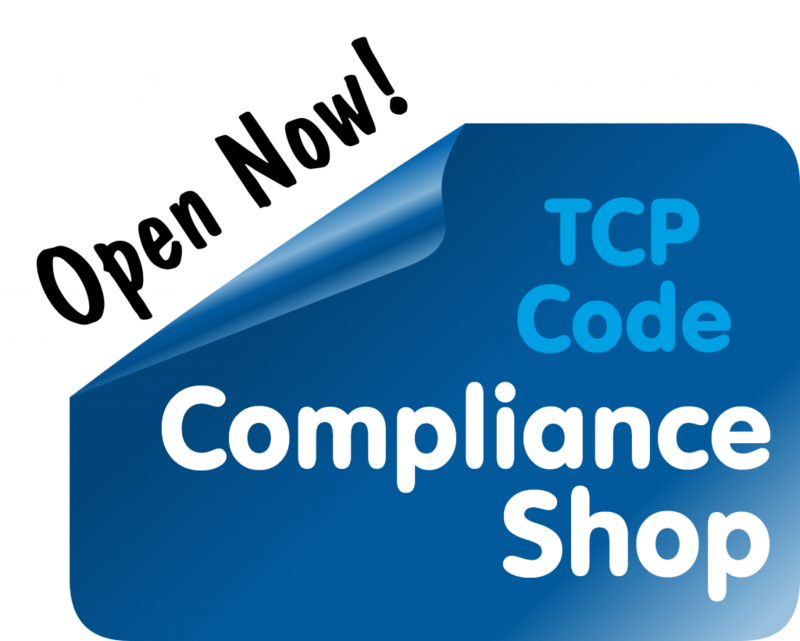 The tools available for non-compliance at this stage are formal warnings or directions to comply with the code. According to the post, ACMA will soon be reviewing CIS compliance by another 50 providers. First, don’t just copy another telco’s document that you figure is probably right. That’s a hit and miss way to comply with the TCP Code. 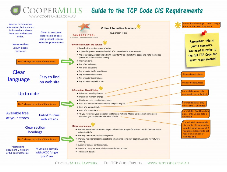 Second, get copies of TCPCode.com.au’s expert tools for Critical Information Summary compliance. This entry was posted in Code Enforcement, Critical Information Summary and tagged ACMA, CIS, Critical Information Summary. Bookmark the permalink.